There is a great deal of attention placed on children and adults with ADHD in our world today. The primary reason is not because more people have the disorder, but because doctors, researchers and the general public know a great deal more than ever before. But, with increased information comes an increase in misperceptions. In this article, the focus is on a basic understanding of ADHD. First, here is a brief definition offered by the Center for Disease Control and Prevention. ADHD is one of the most common neurodevelopmental disorders of childhood. It is usually first diagnosed in childhood and often lasts into adulthood. Children with ADHD may have trouble paying attention, controlling impulsive behaviors (may act without thinking about what the result will be), or be overly active. Predominantly Inattentive Presentation:It is hard for the individual to organize or finish a task, to pay attention to details, or to follow instructions or conversations. The person is easily distracted or forgets details of daily routines. Combined Presentation: A combination of both. ADHD can be caused by a trauma such as a brain injury, the exposure of an expectant mother to a significant/dangerous toxin, the use of drugs and/or alcohol by and expectant mother, premature delivery, and a low birth weight. In most situations, ADHD is treated with a combination of therapy and medications. However, the specific therapeutic techniques and medication used will vary from person to person. Some very basic home remedies are also helpful such as: a healthy diet based on a strong intake of fruits and vegetables, a good night’s rest on a regular basis, limited screen time with technologies such as computers, television, and gaming devices, and regular physical exercise with a focus on at least 1 hour each day. As with so many conditions there are misunderstandings and misperceptions about ADHD. ADHD isn’t a real medical disorder. UNTRUE. It is. It is recognized by doctors around the globe and major organizations devoted to health. Children who receive accommodations in school for ADHD have an unfair advantage. UNTRUE. This is called ‘levelling the playing field’. Whereas an individual who is blind might have a brailled document, or a reader, someone with ADHD will receive their specific accommodations per their requirements. 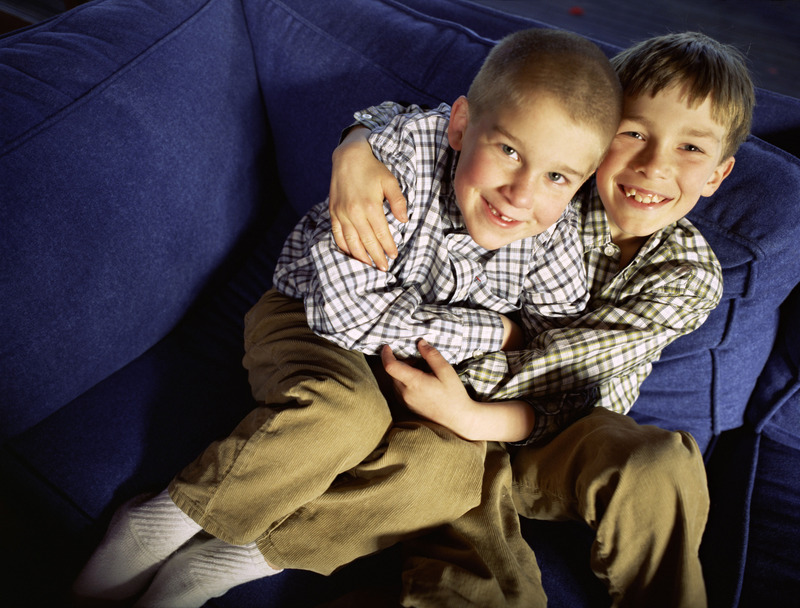 Children with ADHD will likely outgrow their condition. UNTRUE. At least 70% of children with ADHD continue to cope with the condition as an adult. ADHD only affects boys. UNTRUE. ADHD is not gender-specific. ADHD is a result of bad parenting. UNTRUE. However, poor parenting could exacerbate the condition, but the onset is at birth. Children who take medication for ADHD are more likely to abuse drugs later on in life. UNTRUE. It’s the opposite. Proper treatment will reduce the risk of drug abuse. People who have ADHD are just lazy. UNTRUE. This has nothing to do with effort or energy. It is a condition acquired at birth. At Disability Credit Canada, we take pride in helping disabled Canadians claim disability tax credit. Read our 2017 Disability Tax Credit Guide.